Hand harvested bunch by bunch, fermented with its wild yeasts and aged for 4 months in French and American oak with an additional aging of 6 months in bottle. 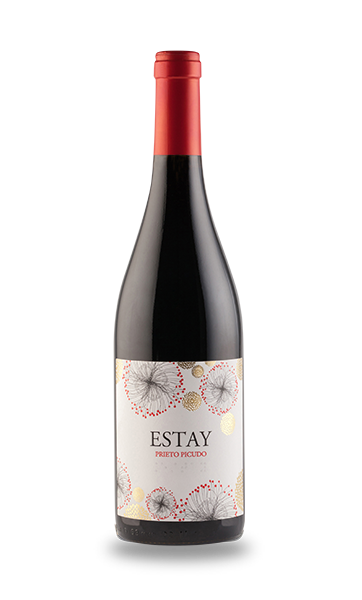 Ruby red wine with aromas of fresh red and black berries, touches of tobacco leaf, licorice, violet, and toasted almond. It has a fresh and long palate. Open the bottle some minutes before enjoying it to allow a full expression of flavors and aromas. It pairs perfectly with cheese and tapas, light meats, vegetables, rice and pasta.